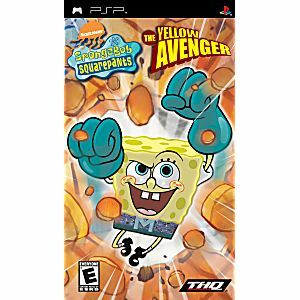 Spongebob Squarepants The Yellow Avenger is an adventure platformer featuring SpongeBob as you have never seen him before, as a superhero. The Super Villain Twenty Year Reunion is coming to Bikini Bottom and the evil Dirty Bubble has kidnapped Mermaidman and Barnacleboy for the festivities. It's up to Mermaidman's #1 fan, SpongeBob, to save the day. 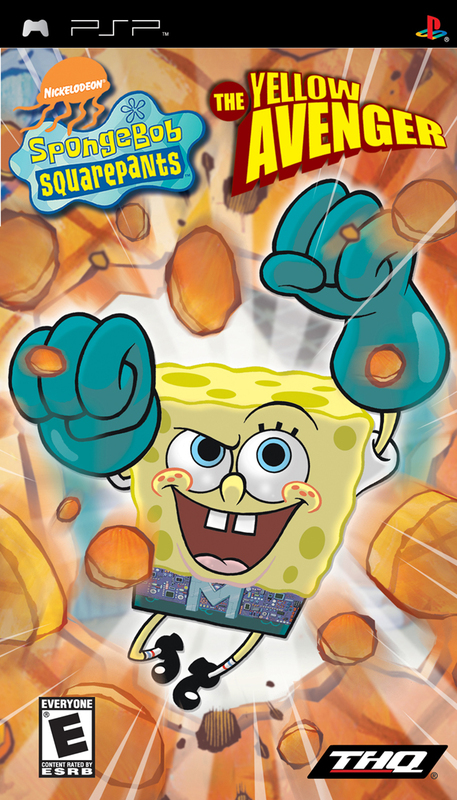 Since SpongeBob has managed to acquire superhero powers in the Yellow Avenger, ultimate success throughout the game's various levels depends on the player's ability to utilize these various powers effectively.